RA is facing some serious decisions; I hope his Pinter/PROUST project – a script by a brilliant writer, based on the work of a brilliant writer – is an indication of his future focus. Until we hear about his next project, I thought some observations that George Clooney made to the Washington Post were incredibly insightful – and sound – and I’d love for RA to take them to heart. Background: Producer-director-actor-writer George Clooney’s career was rocking along nicely until it was almost killed due to a disastrous turn as an iconic hero (Batman), even though the film was helmed by a highly respected director. Today, Clooney is an international superstar and one of the most respected filmmakers around. Clooney recently sat down with the Washington Post to talk about his career, and reveals what the “Batman” experience taught him. His explanation may surprise you. There are studio heads that I wish would pay attention to this. His choice of “Unnamed Into the Black Tornado Storm Sky Project” and his discussions with the late Paul Walker’s people worry me a bit. 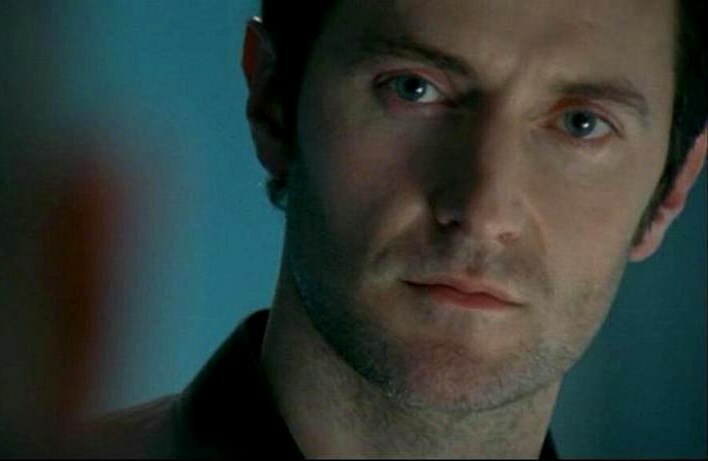 Personally, I think that Richard flying to Hell-Ay without doing something remotely business related would be unlikely. Friends being in town might have been a plus, but in a way I do hope it was regarding work. And it could have been an independent art-house Sundance-worthy masterpiece with a decent budget, and not necessarily a soul-crushing big budget blockbuster. George Clooney – another guy is who is so much more than a pretty face. Not as well said as all that – maybe you can edit my comment so it makes sense!